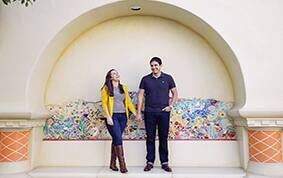 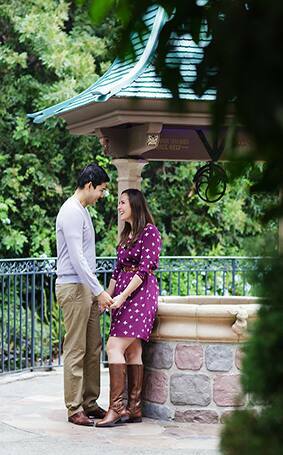 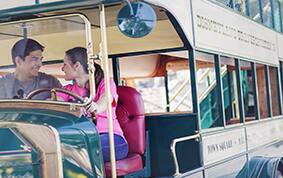 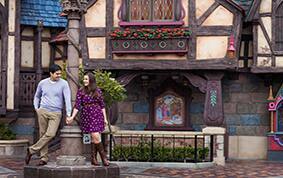 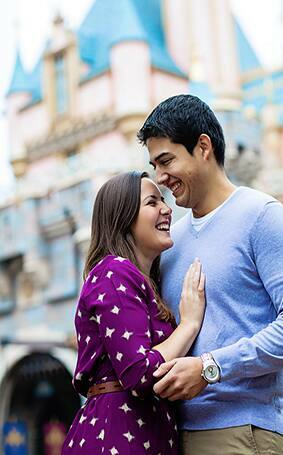 Catherine & Rod's adorable engagement photos have me falling in love with the magic of Disneyland all over again. 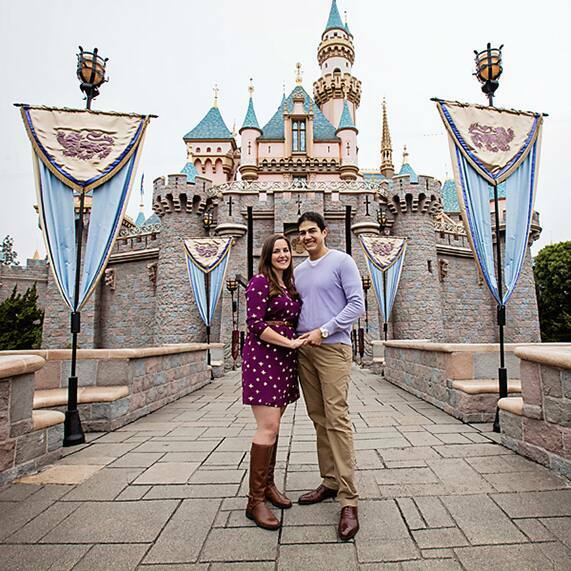 The darling pair had their first date at the park, so they couldn't resist returning for photos that marked the next stage in their lives. 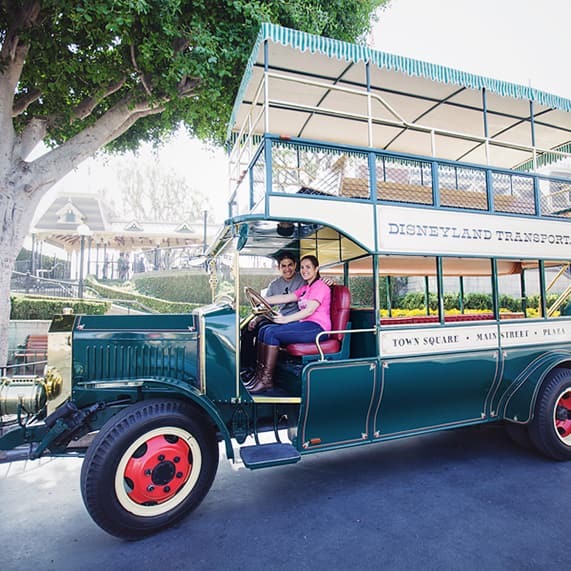 The two met while working at a student-run bus company at their university, so photos with Disneyland's double-decker bus seemed like a match made in transportation heaven. 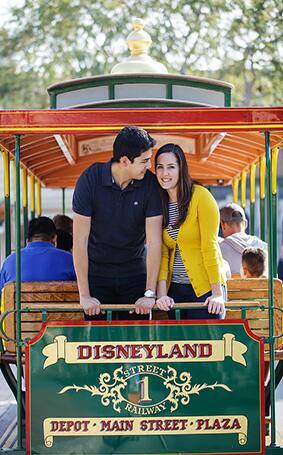 I think it's safe to say these love birds are driving straight toward happily ever after.